Rob (vocals), Mike (guitar), Alex (bass), and Karah (drums) met when a recording studio double-booked their sessions and encouraged them to try playing together. The born-and-raised Canadians seized the opportunity in disguise and began developing what would ultimately become one of the most refreshing and engaging new bands of the decade. 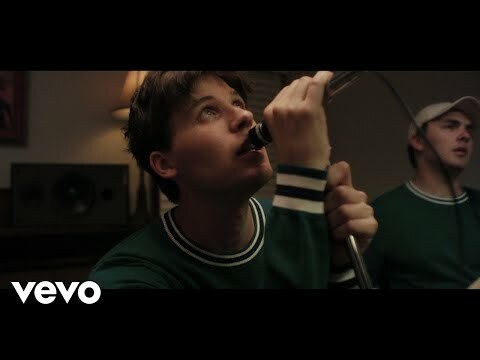 VALLEY wrote and self-produced the acclaimed 2016 EP This Room Is White, amassing over 10-million streams, as well as garnering radio and TV placements for indie pop hit “Swim.” Now, VALLEY returns with the lead single “Closer To The Picture,” off their major label debut album Maybe. “Closer To The Picture,” written and produced by Valley in collaboration with Andy Seltzer (Maggie Rogers, Tor Miller, Penguin Prison), deals with the cycle of anxiety and self-reflection inherent in the deafening digital noise of 21st-century living. 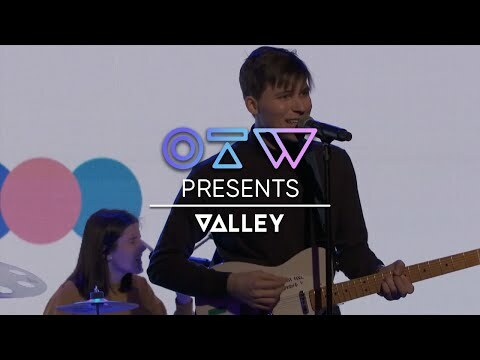 March 15, 2019 Valley embraces their DIY work ethic and infinite optimism with every aspect of their musical journey.